Labsols LIMS Reporting and Analytics provide various important features which are proved to be useful in oil testing industry. Its business object offers complete solutions of critical business application. Its SPC (Statistical Process Control) algorithm applied on test data gives a clear picture about the quality of the sample. The Utility of this feature is that it helps to identify which sample result is not in proper range. If shape of a graph is not in normal form then lab coordinator can eliminate one sample (Plotting point) and check whether it comes to a normal shape or not. By this way the abnormality can be identified. Histogram SPC is a graphical display of tabular data, shown as adjacent rectangles. Each rectangle is erected over an interval, with an area equal to the sample of the observations in the interval. 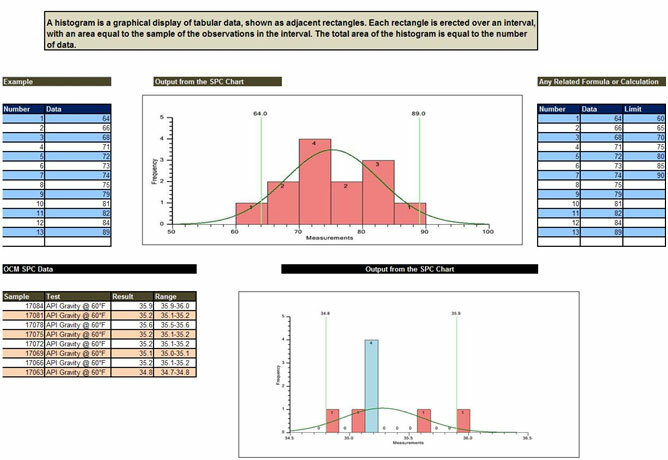 The total area of the histogram is equal to the number of data. 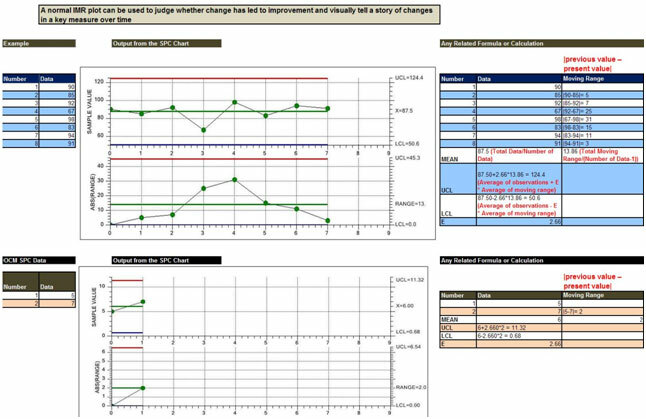 IMR SPC can be used to judge whether change has led to improvement and visually tell a story of changes in a key measure over time. 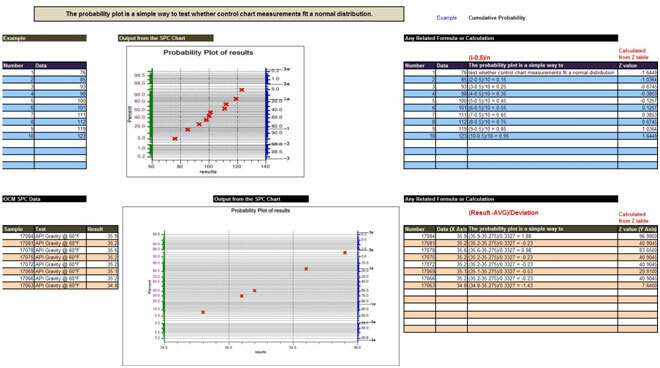 The probability SPC is a simple way to test whether control chart measurements fit a normal distribution.